Needed a screen repaired which they did while I waited. They took only a few minutes. Gave me some parts for my window screens at no charge. A pleasurable experience. I called the window city service line to get info re the switch and hardware required for some windows in my home. The rep returned my call and advised my he had what i needed. He asked me to come to his office for the parts. When i arrived, they gave me the small pieces i needed no charge. how the parts were installed. I was very happy and satisfied. A very un usual experience in this day and age. I had broken tilt latches on a 10-year-old Window City double hung tilting window. Great customer service from Chris Dadswell, who sent me the replacement (plus a few extras) for nothing but the cost of a stamped, self-addressed envelope. It's working fine now. A guest broke the tilt latch in our rented apartment so we were obligated to replace it ourselves. We went to window city with the broken part and were given the replacement part for free along with installation tips. Aside: the architecure inside window city is really interesting. I wouldn't recommend going there just for it, but it added to the positive experience. Professional Team from sales to installation to service and warranty that provided a solution to our worn out dated windows. 11 years later and still appreciating the quality and workmanship. When we first moved in to our new home we accidentally broke living room window lock brackets. I contacted WindowCity and after a few back and forth questions and providing pictures, model and serial number I was able to pick up the parts. Thank you WindowCity, and thank you Chris! ( NO CHARGE )... now I am expecting them to fix it next week. Thank you so much !!! 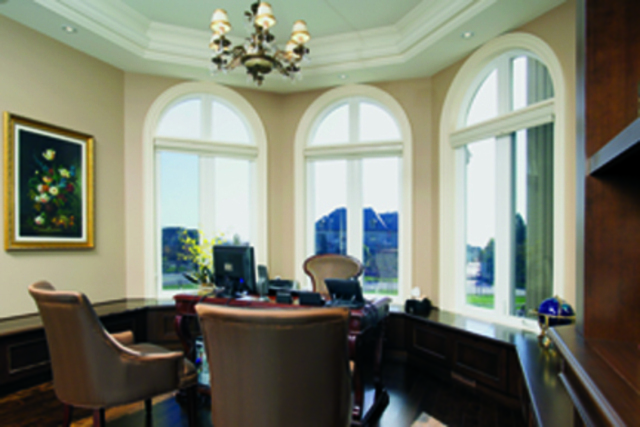 Window city built and installed an outstanding product that six years later we are delighted by. 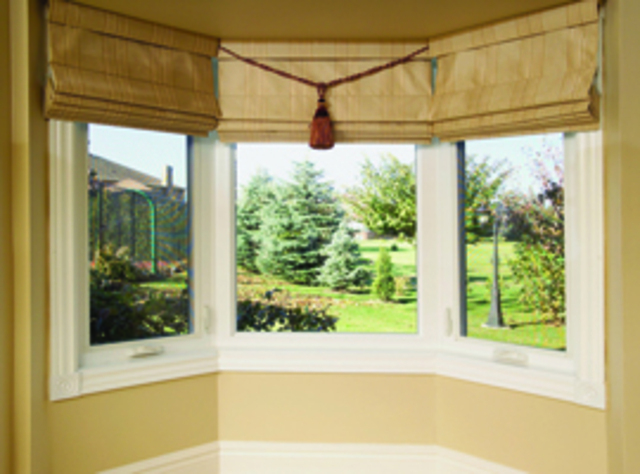 Our built in blinds are attractive and functional and we simply cannot imagine being without them. Quick responsive service. Chris was a pleasure to deal with. I recommend using this company if you are worried about not getting any factory service and support. Job well done. 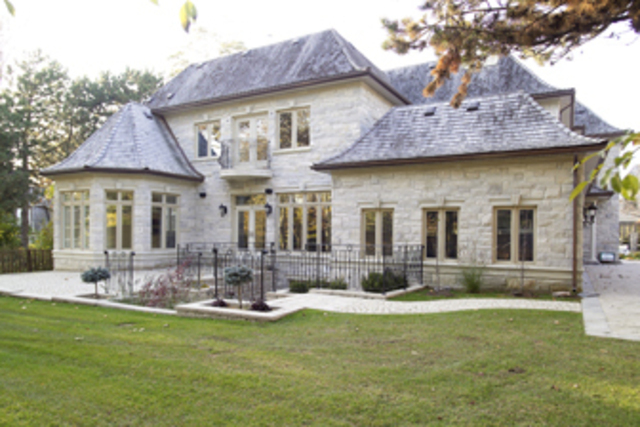 Window City is one of Canada's largest window and door manufacturers who's mission is to provide Canadians with the most technically advanced products on the market. Our family owned business has won multiple industry awards and endeavours to keep your family safe and comfortable with one of North America's most robust warranties. 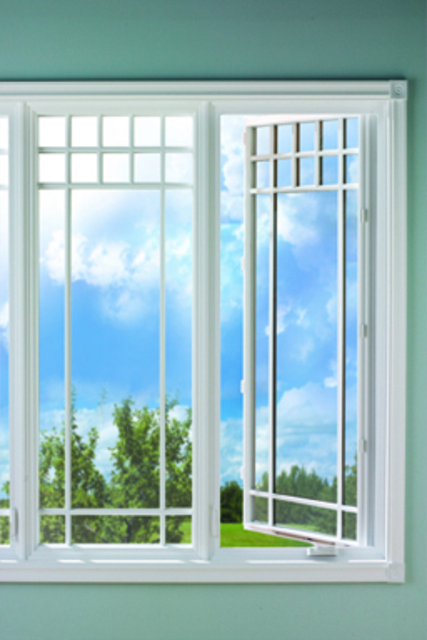 We do not provide installation, only great windows! 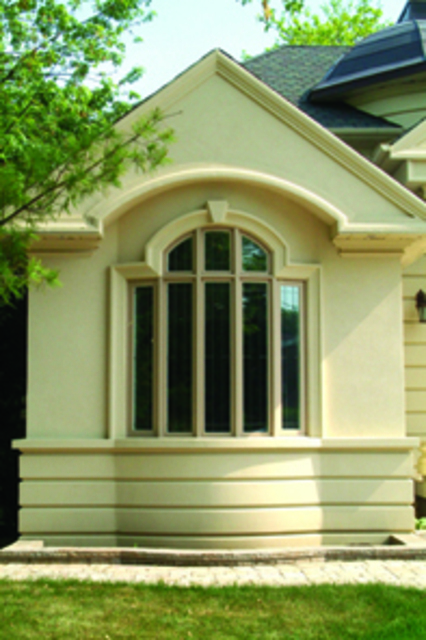 New construction windows, retrofit windows, replacement windows, vinyl windows, bedroom windows, bathroom windows, kitchen windows, new construction doors, retrofit doors, replacement doors, exterior doors, patio doors, french doors, entry doors, front doors, vinyl doors, steel doors, fiberglass doors, window hardware, window accessories, door hardware, door accessories. 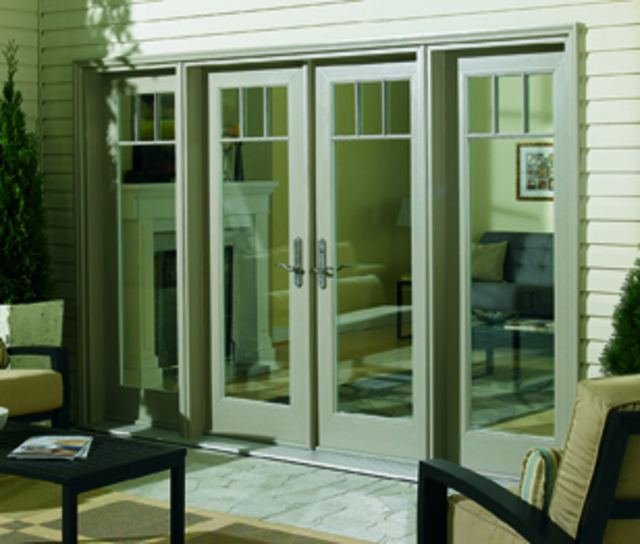 Heritage Collection, Heritage Plus Collection, Heritage Maximum Collection, Classic Collection, Ultra Patio Door Sliding Collection, Ultra Patio Door Swing Collection, Lifetime Entry Door Collection, Classic Entry Door Collection.